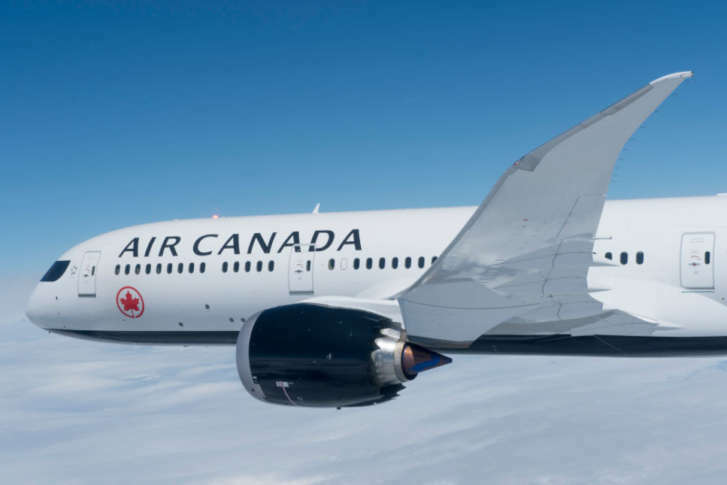 Air Canada will start its first nonstop flights from BWI Marshall Airport to Montreal this spring — the first service to Montreal from the region’s busiest airport. 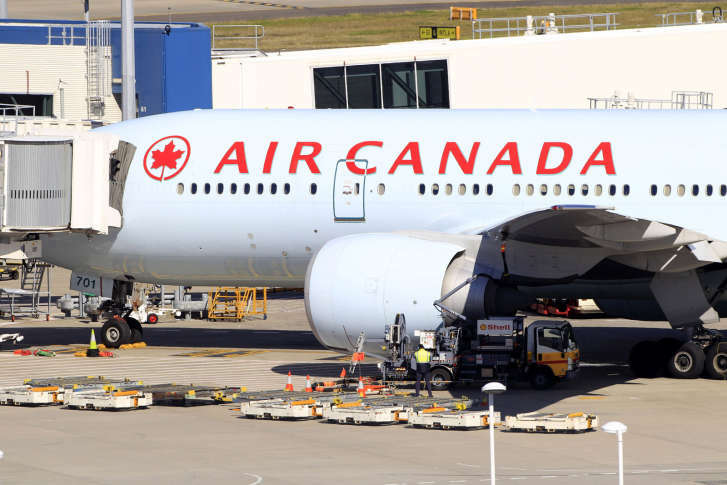 Air Canada will resume daily, nonstop, flights from Dulles International Airport to Montreal this summer after halting the service six years ago. 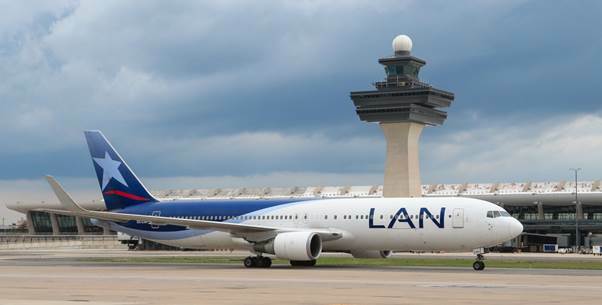 The international airport serving the Washington area now has nonstop flights to Lima, Peru. 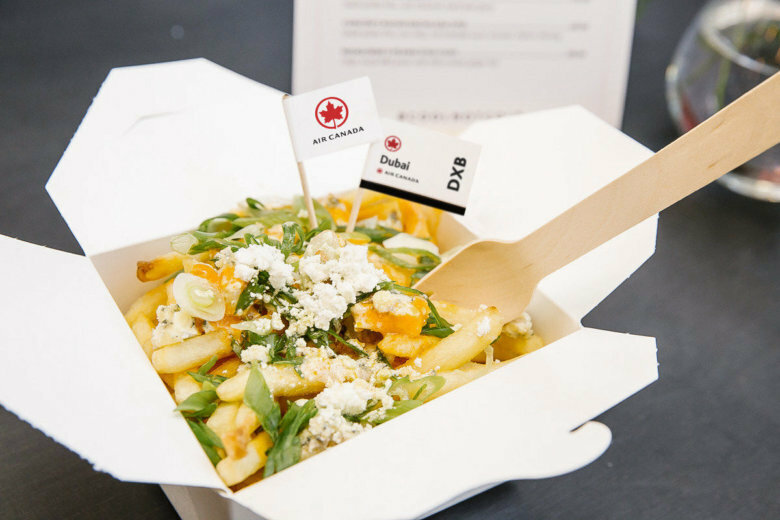 Air Canada has also added nonstop flights to Toronto.